Welcome, fellow prospectors, from green horns to 49ers. I hope you’re ready to hunt for some authentic treasure with Lesser Family Gold. Located in beautiful Idaho Springs, Colorado, our Gold and Silver mining claims are one of a kind. They are all land owned patented claims, located right on Clear Creek in the Historical Spanish Bar District. We offer the only gold and silver panning tours and lessons here in Colorado, as well as a full day mining package. When you choose a Lesser Family Gold mining experience you are getting the most authentic experience in Colorado. We are not just a tourist destination, but an actual gold and silver mining and exploration family. 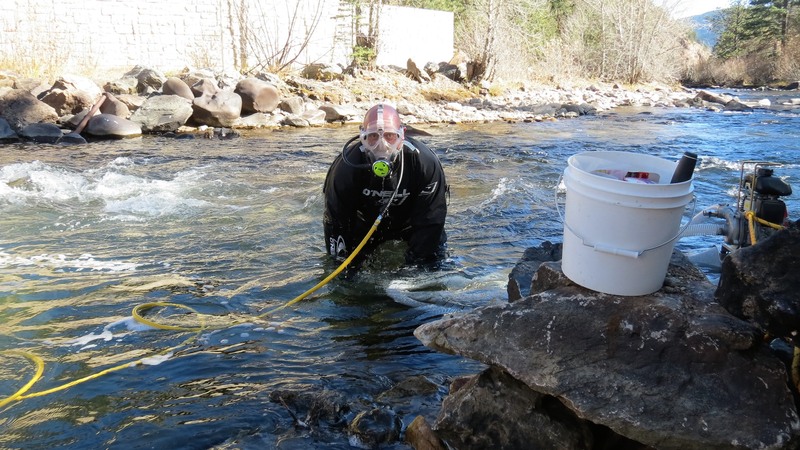 When you leave our claims you will know how to find, pan and capture gold and silver with the best of them. 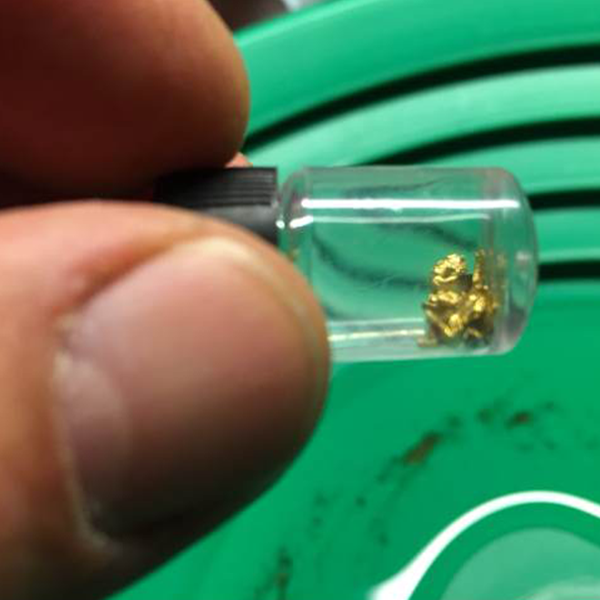 Here at Lesser Family Gold, you can also purchase placer gold, gold nuggets, quartz gold specimens, silver, silver bars, gemstones or the finest and most authentic treasure sack or gold rich pay dirt material on the market.